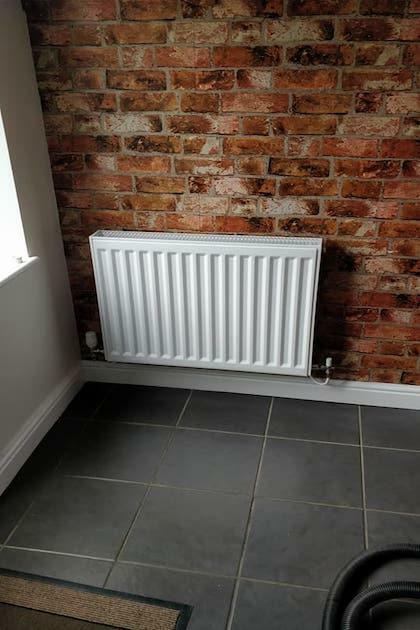 We cover Mountsorrel, Rothley, Quorn, Sileby, Cossington, Loughborough, Leicester, Coalville, Whitwick, Ibstock, Long Whatton, East Leake, West Leake, Swadlincote, Moira, Donington, Groby, Rushey mead and all surrounding areas. 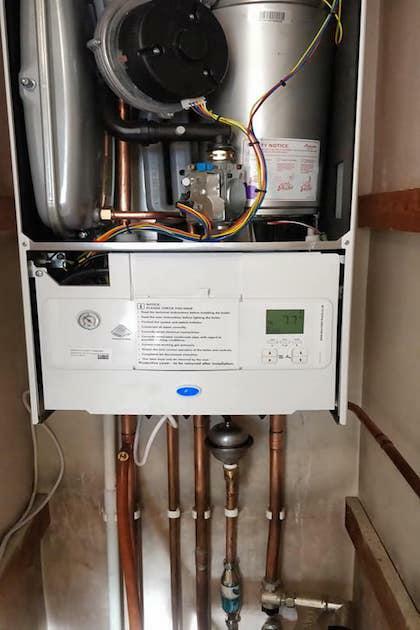 Welcome to the home of Ignite Gas (E.Midlands) Ltd. Offering a friendly and reliable service across the East Midlands, we specialise in boiler and central heating installations, boiler servicing and boiler repairs. 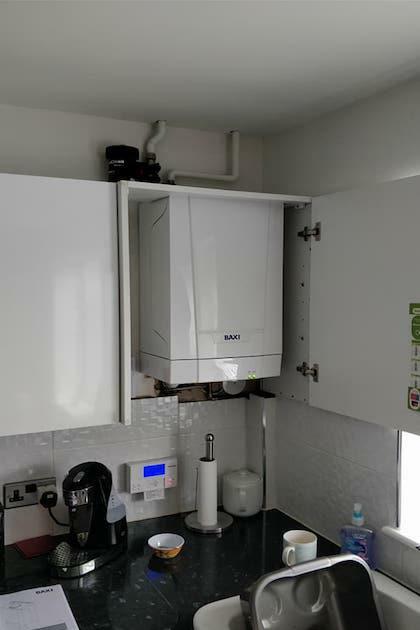 We also carry out gas safety checks for landlords, powerflush inefficient central heating systems and can attend to all other general gas needs in your home. 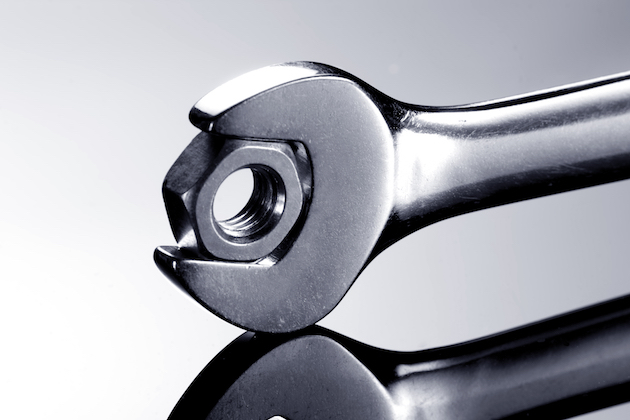 Feel free to head over to our services page to see a full breakdown of what we do. 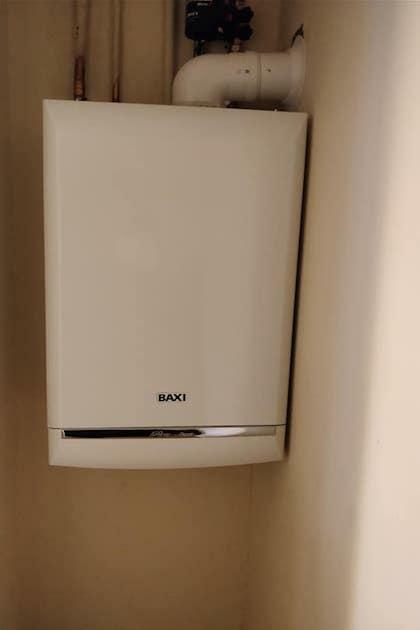 As Ex-British Gas, Gas Safe Registered engineers with 25+ years of experience in the trade, you can have complete peace of mind that your home is in safe hands with us. 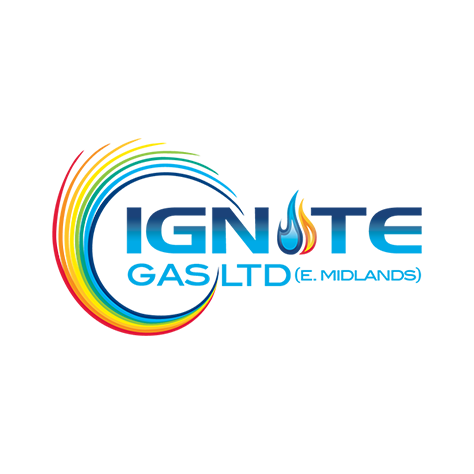 To get in touch with the team, you can fill out our contact form, email us at info@ignitegasltd.co.uk or give us a call on 0116 359 3100. We'll look forward to hearing from you soon. 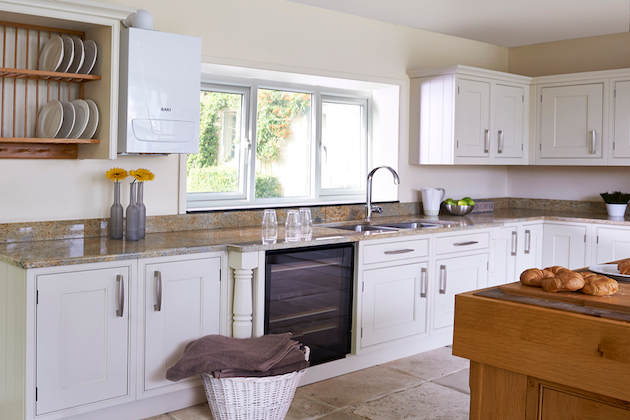 Whilst you're here, why not check out some of our reviews on Checkatrade? Mountsorrel, Rothley, Quorn, Sileby, Cossington, Loughborough, Leicester, Coalville, Whitwick, Ibstock, Long Whatton, East Leake, West Leake, Swadlincote, Moira, Donington, Groby, Rushey mead etc. 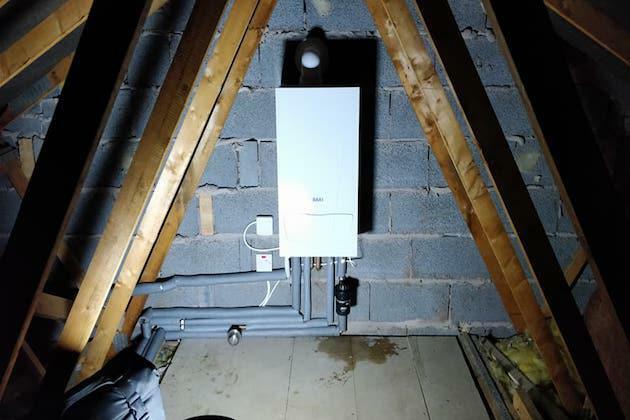 We're Gas Safe Registered and LPG trained, meaning we can legally install, service and repair all gas and LPG boilers. 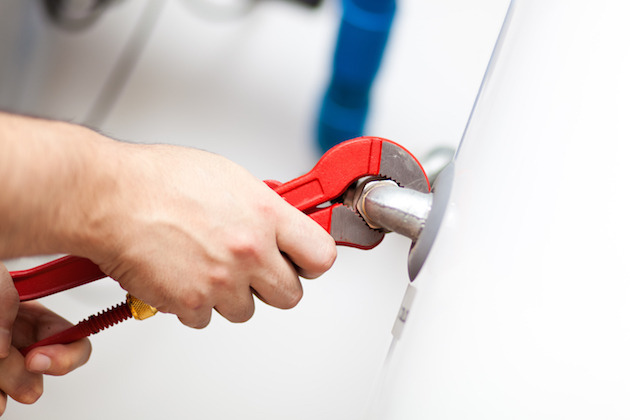 With 25+ years of experience in the trade, we're confident that we can attend to every gas need in your home. 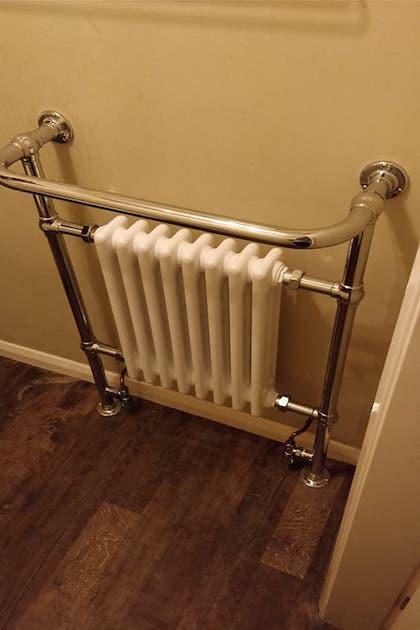 Very pleased with the work carried out, to a high standard, friendly and helpful. They were very clean and tidy, they also ran through everything with us. Turned up on time as arranged, worked efficiently and had a friendly manor. 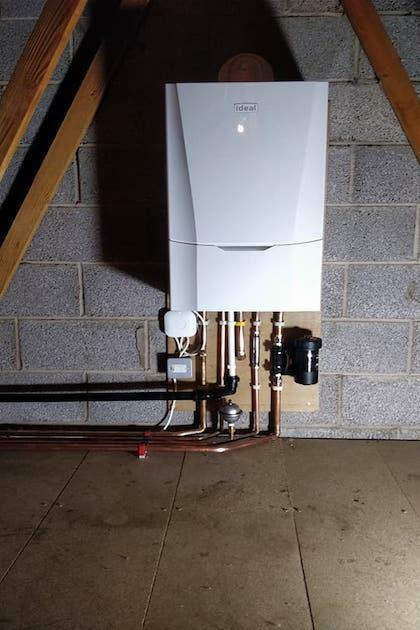 Top quality service from start to finish. Gave his honest opinion yet listened to what I wanted as well. 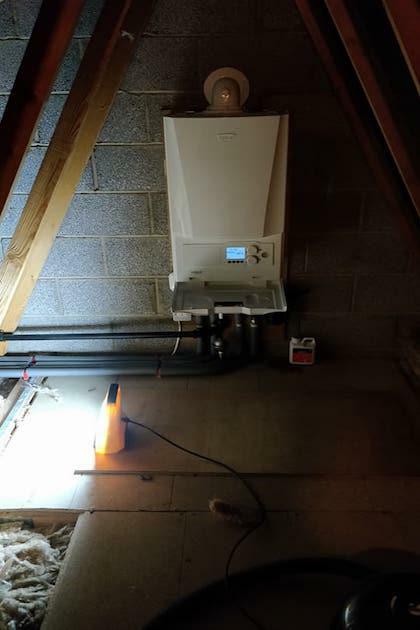 Definitely use Ignite Gas (E.Midlands) again! He answered the phone on my first call and I now have a nice warm house! Did a good job in good time, and gave us plenty of advice on how to prevent the problem for the future. 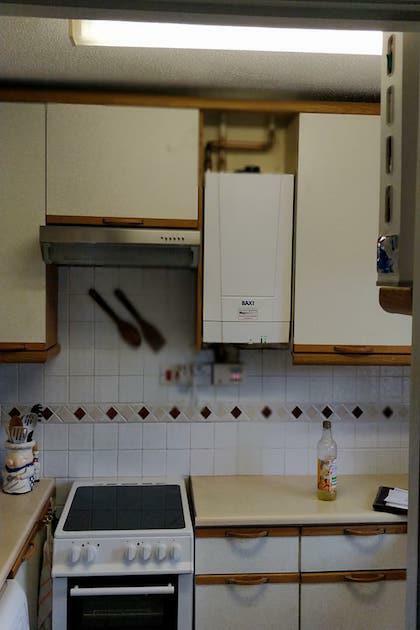 It's highly recommended that you call out a gas engineer annually to service your boiler. We're on hand to undertake all necessary checks. 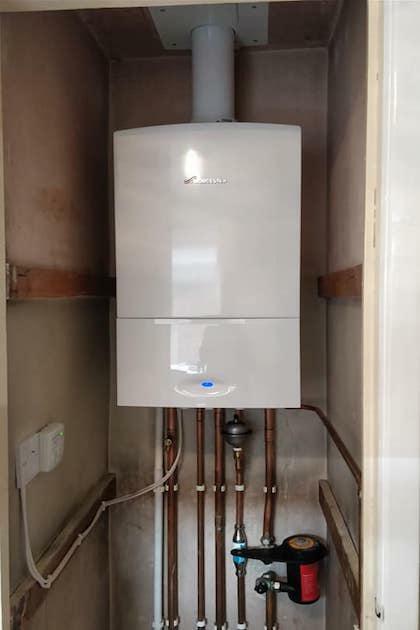 If your boiler has broken-down, our team of trusty engineers can come and make a quick diagnosis and a speedy repair.